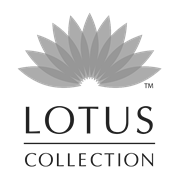 The Lotus Collection Assorted Stakes are a great way to bring fun and colour to your garden. Made from a durable powder coated steel, they will brighten up any outdoor space with 6 designs and sizes to choose from. Each sold separately.